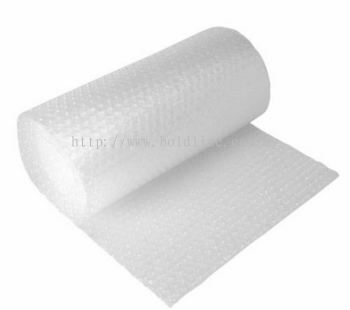 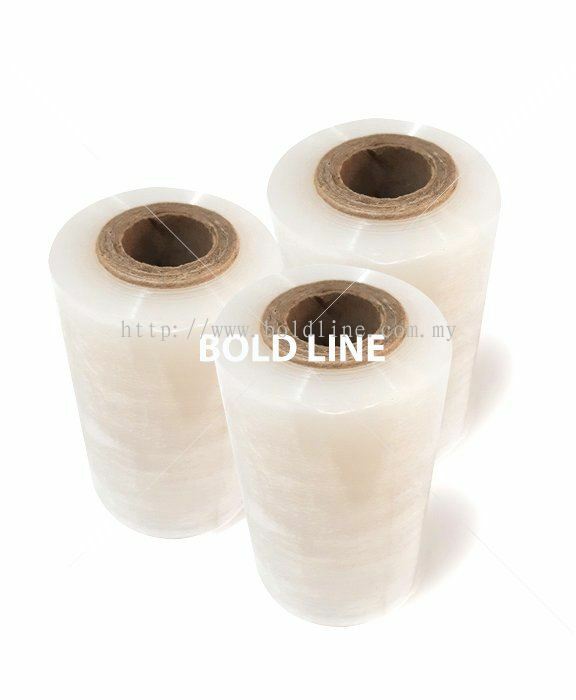 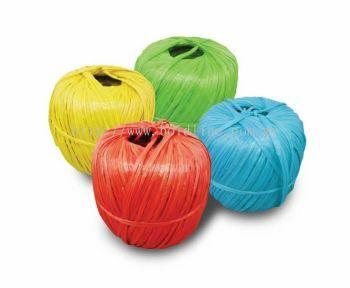 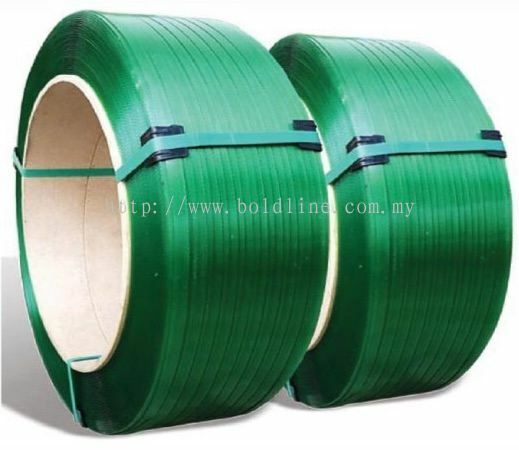 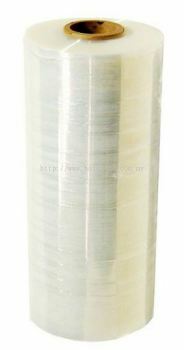 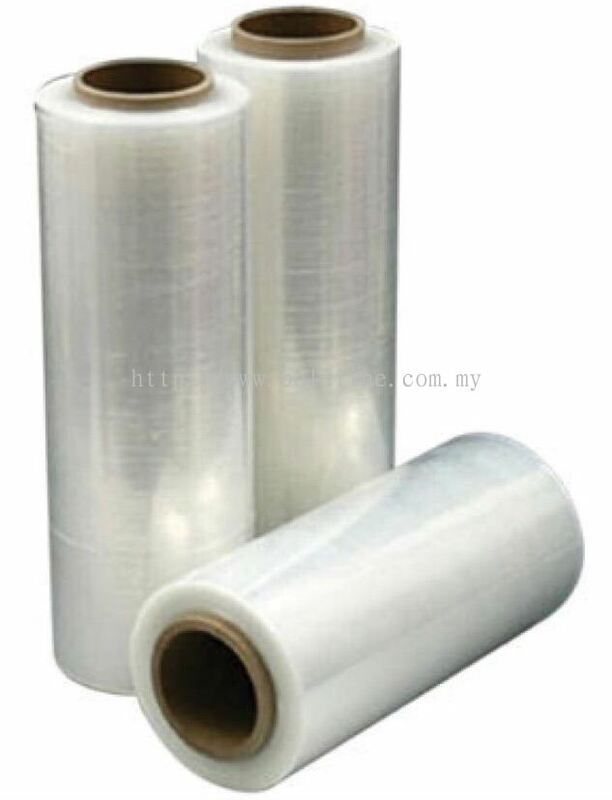 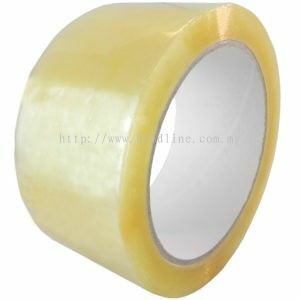 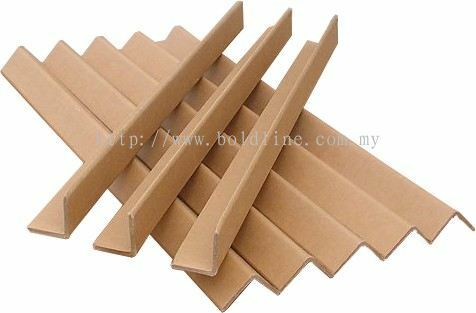 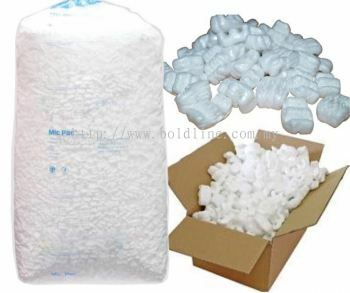 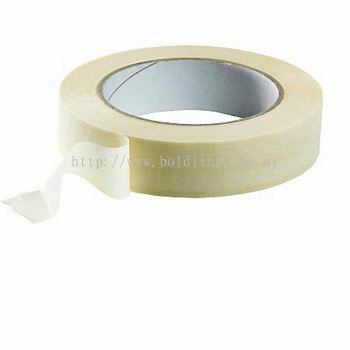 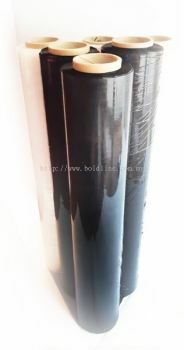 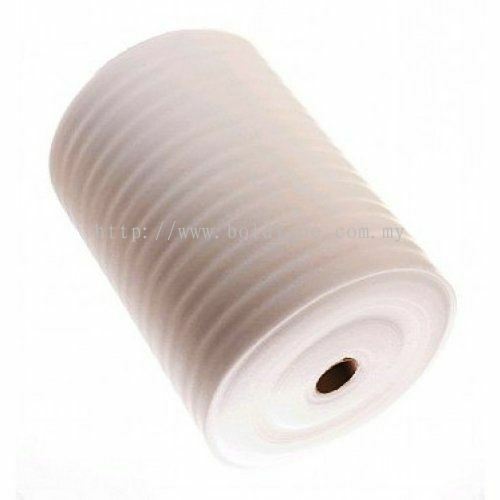 BoldLine Enterprise - We specialize in one-stop shipping & packaging items supplies such as tapes, bubble wraps and stretch films. 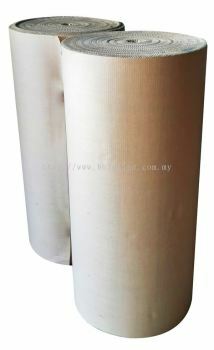 47, Ground Floor, Jalan PJU 10/10E, Saujana Damansara, 47810 Petaling Jaya, Selangor, Malaysia. 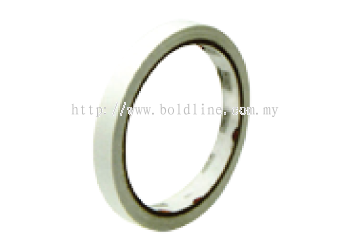 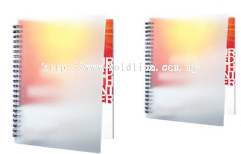 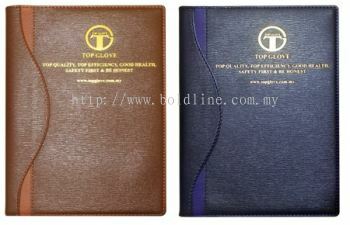 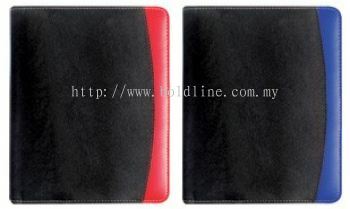 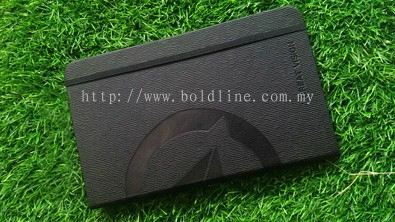 BoldLine Enterprise is an outstanding and valuable corporate gift presentation. Whether your gift is recognising achievements of your employees or showing your appreciation to your valued customers, we will work directly with our clients to meet all of their corporate gift requirements and finding a perfect memorable gift of excellence quality to represent for those in business, a business gift is an ideal opportunity to promote a company’s image and key messages. 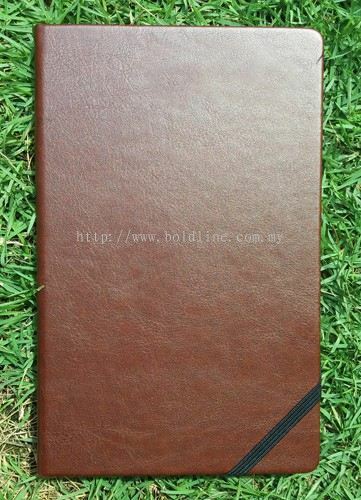 Our service allows us to design and create a gift completely unique to you and your company and we are happy to offer you expert assistance in making your business gift and building your own range or creating a bespoke product. BoldLine Enterprise Updated Company Profile — Home Banner. 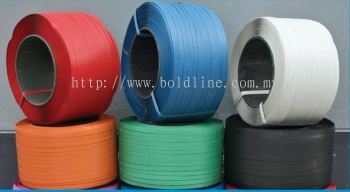 BoldLine Enterprise Updated Company Profile — Topbar Banner.